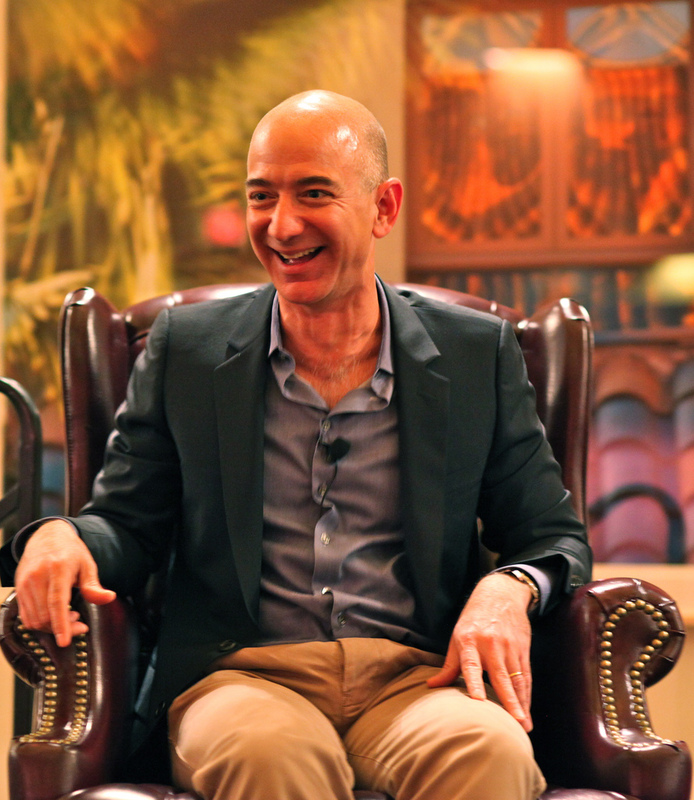 Jeff Bezos was announced as the soon-to-be new owner of the Post. This week, the momentous news broke that Jeff Bezos, CEO of Amazon, would be purchasing the Washington Post for $250 million in cash. Most people didn’t even know that the Post was for sale, much less that there were already serious talks going on behind the scenes. But after several years straight of losses, it’s not an altogether surprising development. The future of newspapers has been unclear for years now, beginning with the widespread development of online media—which has only continued to grow exponentially. Information is available at the click of a finger, the tap of a button. Opening up the front door for the morning newspaper or paying fifty cents to pick one up at the newsstand now seems obsolete to many. Print media is slowly dying. Many traditional media companies have struggled to cope with and accept the new future of newspapers. Many have tried to change with the times, but few have succeeded. Even restructuring is a huge risk, as Postmedia Network Inc. is currently finding out. Postmedia has access to a rarely-used $60 million credit line, something credit ratings agency Moody’s says would seriously impact their future if lost. 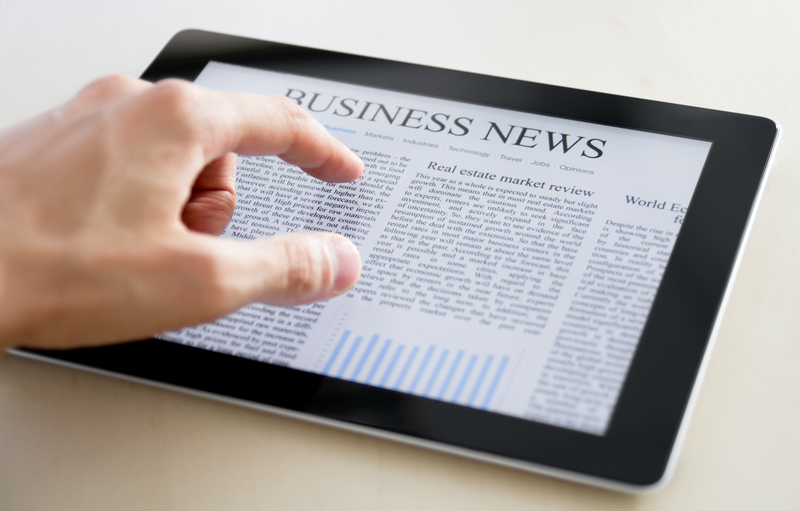 The future of newspapers is unclear, but unquestionably digital. Likewise, the Post will probably begin shifting practices in the near future as Jeff Bezos experiments and figures out a long-term strategy for the company’s success. Donald E. Graham, CEO of Post Co., commented that though he and Post publisher Katharine Weymouth could have kept the Post alive, that wasn’t enough.